Who does not know that the world’s best chocolates ever come from Switzerland? Who does not know at least one of his friends who travelled to Switzerland in order to delve into this chocolate world of delicacy? 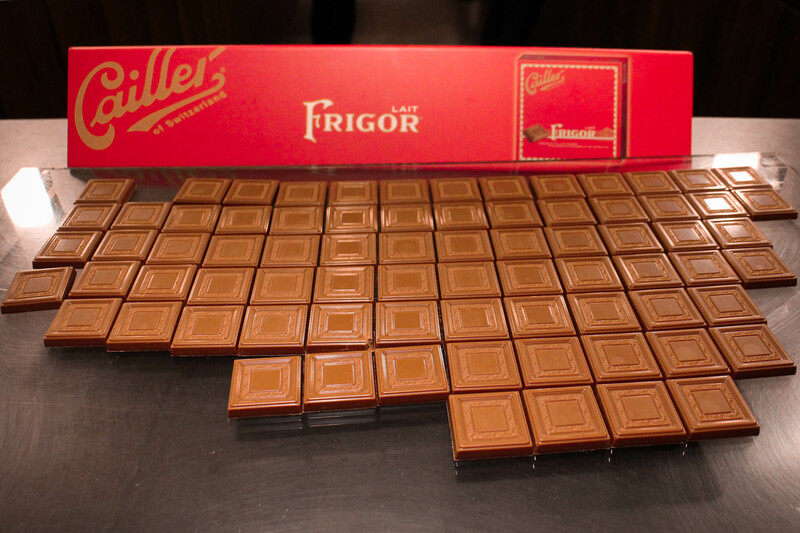 During long years, the very high chocolate Swiss brands made its products among the leading ones all around the world by producing the tastiest mouth-watering treats. Hence, the reputation of Swiss chocolate for good living has no borders! 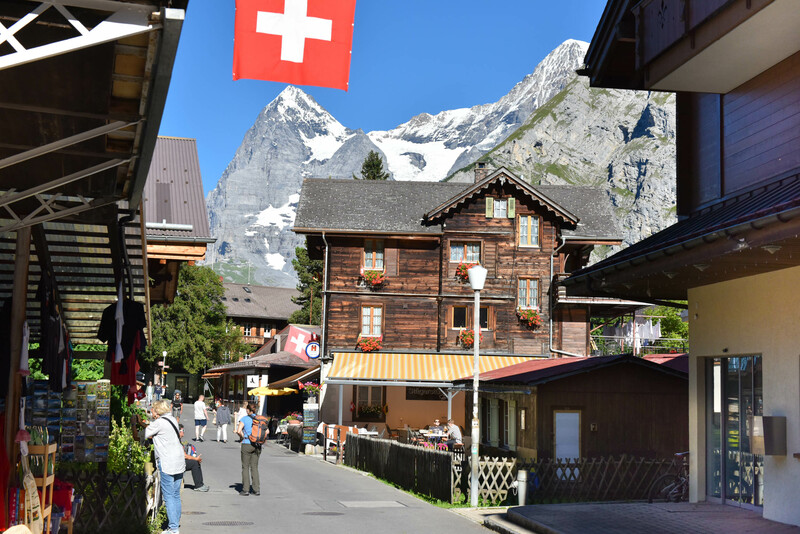 Switzerland is the land behind the secrets of world-known cheese, chocolate, cuckoo clocks, the combination of four languages in the same land. However, mostly known for its Swiss Alps in the south.